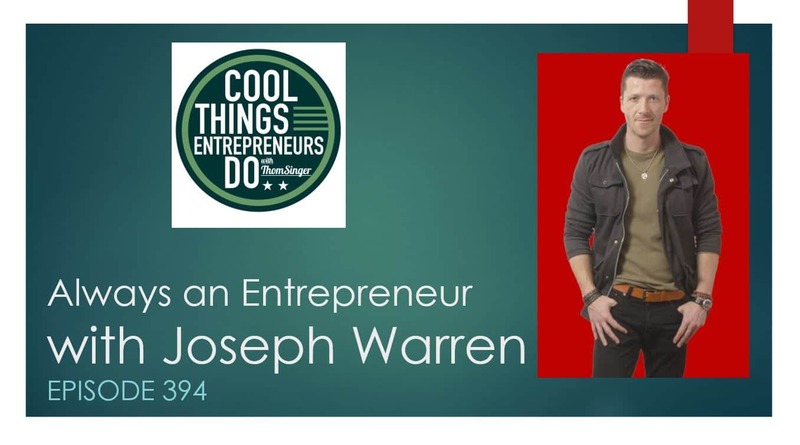 Joseph Warren is the host of First $100K™ podcast and the owner of 2 coworking spaces in Tampa, FL where he coaches hundreds of entrepreneurs to make their first $100K… or next. His clients include solo-preneurs to small businesses and enterprise companies such as UBER, CISCO, INTEL and more. He also has a faith-based podcast called Broken Catholic™ where he interviews Atheists, Jews, Christians and Catholics about why the world is NOT working right now and how to UNIFY Christians everywhere. 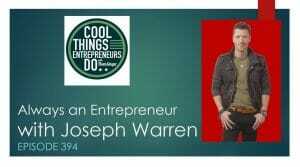 Joseph’s a 10x failed entrepreneur turned “overnight success”. I brought him on my show to share the #1 REASON why 90% of entrepreneurs are struggling to make their first $100K and why no one’s talking about it!